Telldus Live! 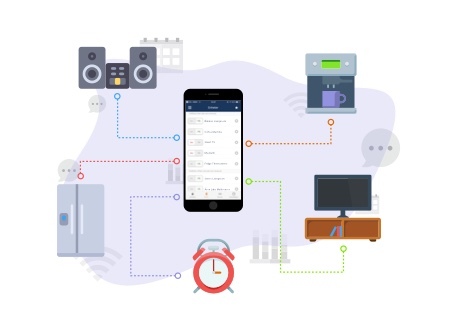 is a user friendly service for automating your smart home, from anywhere in the world. Click here to login to your account and automate your home. Telldus Live! mobile app is available for iPhone, Android and BlackBerry 10!